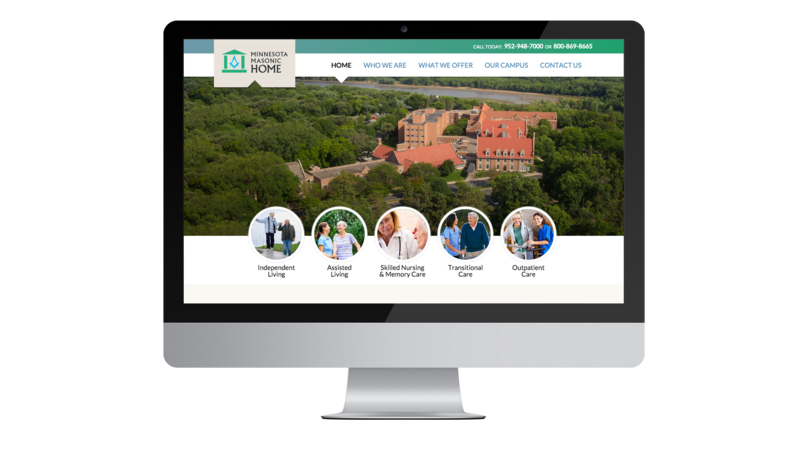 Minnesota Masonic Home is a five-star resident care center located in Bloomington, MN. They needed a complete redesign as the old site was hardly functional and causing internal headaches. The new site highlights the beautiful campus and exceptional care. All Masonic Charities websites are built using a similar WordPress framework to allow for easy site management.